Hitman 2 developer IO Interactive has given us a glimpse into what we can expect from the game for the rest of the year. A post on the studio’s website shows a healthy amount of new stuff coming to game in the coming months. The highlights include two new locations to explore, the bank and the resort. The first of these will be made available for silver edition players, while the latter will only be playable by gold edition players. There are also two new sniper maps set in Hantu Port and a new prison location. Again, the first of these will be available for silver players while the prison is for gold holders only. 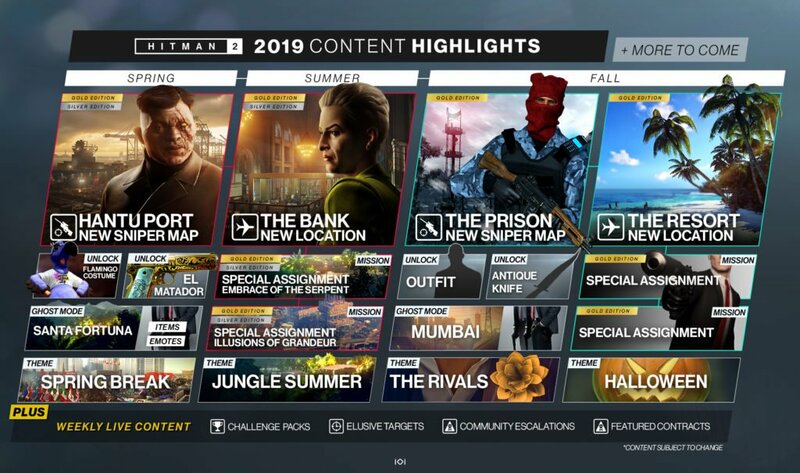 There’s a ton of other content outlined on the roadmap too, including costumes, special assignments and new ghost mode locations. IO promises that “all of the content that’s listed in the highlights is just a selection of everything that’s coming your way,” and guarantees monthly roadmaps which may include some surprises along the way. 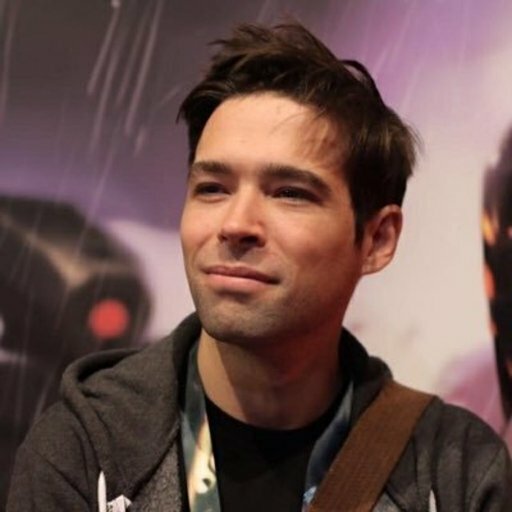 The developers will be discussing (and hopefully demonstrating) some of this new content in their next livestream, which is currently scheduled for April 29th and will be broadcast on their Twitch channel.